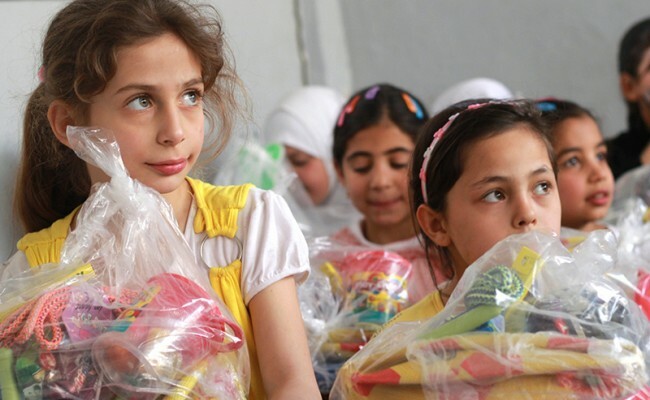 Zakat Foundation of America (ZF) participated in the Banoon Convoy, organized by a group of humanitarian organizations, which transported truckloads of supplies and toys to orphans and schoolchildren in Idlib and Hama in early May. Among the supplies distributed by the Banoon, or children’s Convoy, were baby bottles, pacifiers, infant formula, fever reducers and baby powder. The children also received comic books, play dough and crayons. ZF began distributing humanitarian aid in Syria shortly after the conflict began in March of 2011. 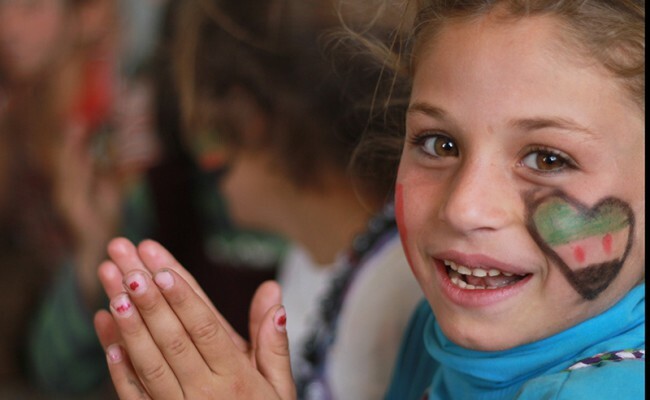 As conditions have rapidly changed on the ground, ZF has worked to meet the needs of both internally displaced Syrian civilians and Syrian refugees. Inside Syria, in addition to collaborating with efforts like the Banoon Convoy, ZF has partnered with the United Nations Relief and Works Agency for Palestinian Refugees in the Near East (UNRWA) to deliver food to Palestinians trapped in Yarmouk, delivered winter clothing and medical supplies to camps of internally displaced people, rushed medicines to the scene of chemical attacks, and launched a commercial-scale bakery that feeds more than 2,000 people every day. For Syrian refugees, ZF has supplied medical care, housing for the sick and their families, food packages and housing assistance. 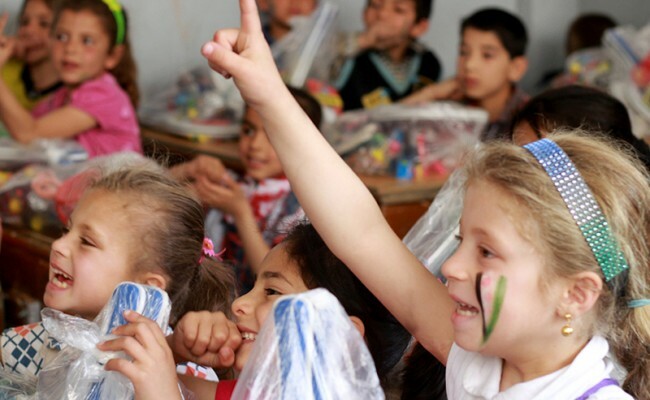 Partnering with the Turkish ministry of education, ZF has opened schools for Syrian refugee children in Gaziantep, Turkey. 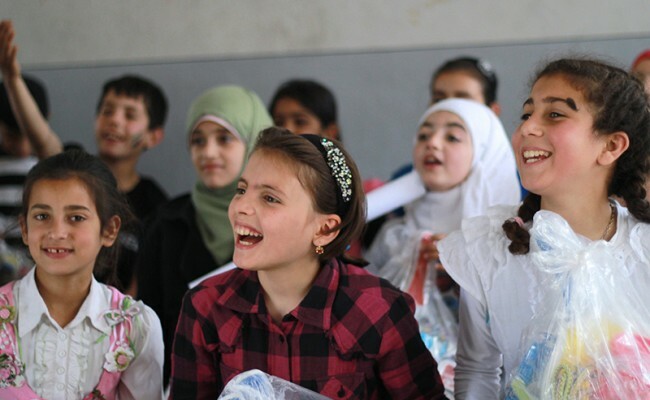 For as long as the Syrian conflict continues, ZF will be there to support the innocent and keep hope for a peaceful future alive. 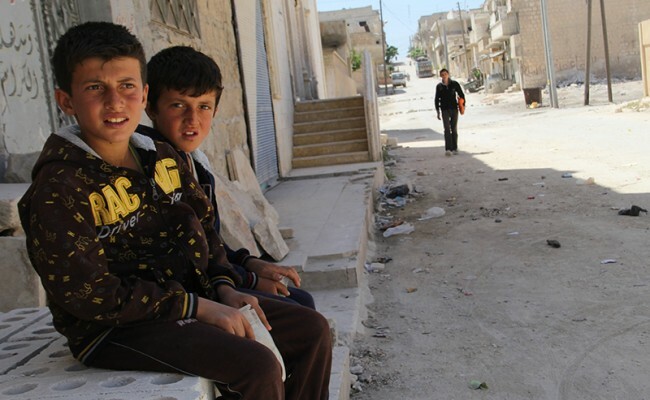 Donate today to comfort the children of Syria.